Sign-in Required. You must SIGN IN or CREATE a ROGEE account to access this content. This ROGEE platform is a user-based marketplace that connects buyers and sellers, consumers and businesses. This ROGEE platform also provides business and professional development solutions for businesses and individuals. Join thousands of users already on the platform. SERIOUS INTERESTS ONLY. USE THE FORM BELOW TO CONTACT US. THE APPROPRIATE TEAM WILL REACH OUT TO YOU ACCORDINGLY. 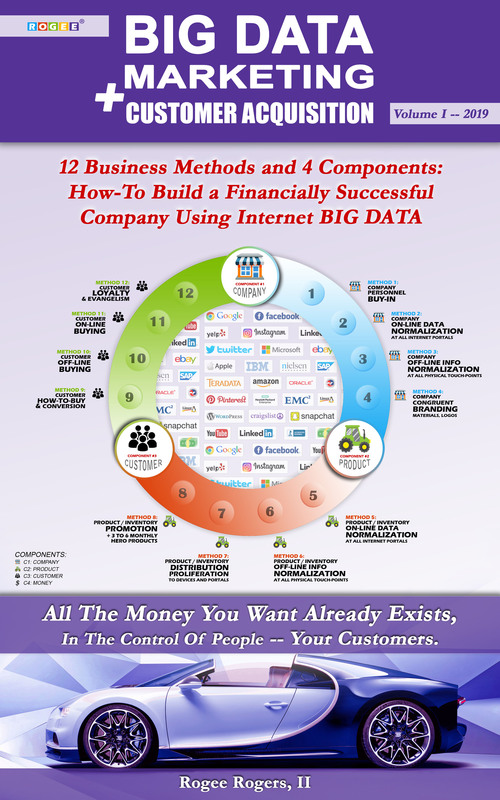 I AM INTERESTED IN ROGEE INSTITUTE BIG DATA MARKETING BOOK AND COURSE. PLEASE CONTACT ME WITH DETAILS.